The adage "A picture is worth a million words" or "A Thousand Words photography" refers to the notion that a complex idea can be conveyed with just a single still image. It also aptly characterizes one of the main goals of visualization, namely making it possible to absorb large amounts of data quickly. In this post we have added Most inpired New born and Wedding Photographs for your inspiration. 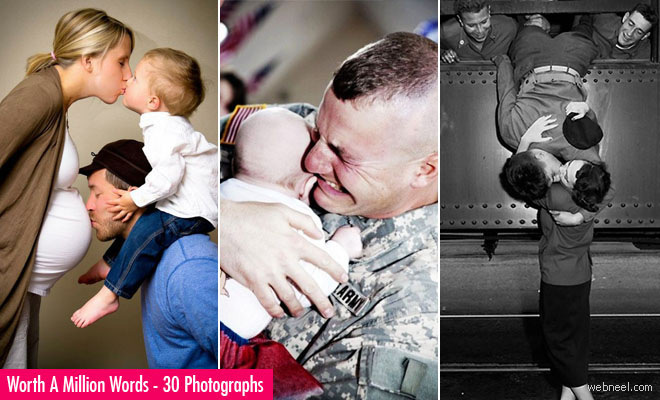 See below Inspiring Pictures / Inspiring Photos and add your comments below.